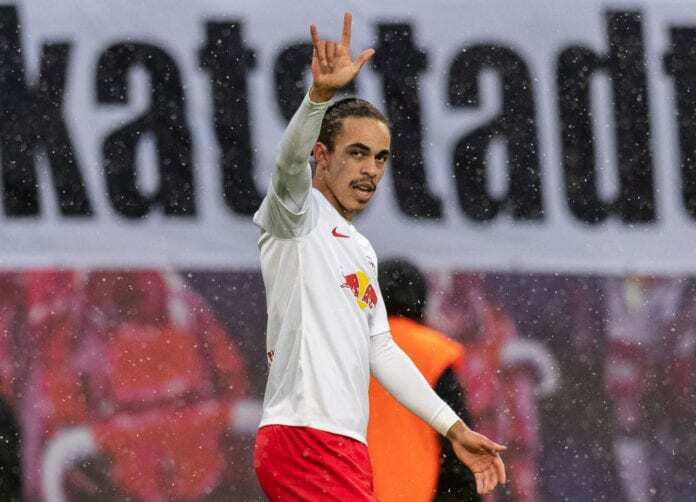 RB Leipzig forward Yussuf Poulsen revealed his interest in playing in the Premier League someday in the future. The Denmark international has been at Leipzig since 2013 after coming through the youth ranks at Lyngby BK in his homeland. Poulsen has been through a lot since then with Leipzig after helping the club come through the third division in Germany all the way up to the Bundesliga and Champions League football across his five and a half year stay. 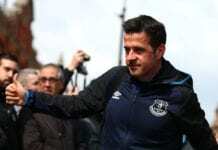 The 24-year-old is enjoying his most impressive campaign to date in the Bundesliga with his 10 goals in 19 appearances leaving him just three adrift of the league’s top scorer Luka Jovic. Now the self-confessed Liverpool fan admits he would love to try out his luck in the Premier League someday. But the Dane added that there are still things he wants to achieve at Leipzig first. “I want to play there sometime, and it’s no problem for me to say so. It’s a dream. But I’m not ready yet. I have a lot in mind with RB,” Poulsen told Sportbuzzer. In an interview last April, Poulsen first confessed an interest in playing in the Premier League. In total, Poulsen has managed 52 goals and 36 assists in 203 appearances for Leipzig across all competitions. The young attacker has already featured 37 times for Denmark at international level after making his debut in a six-minute cameo in a friendly against Mexico in 2013. Leipzig will be hoping that Poulsen will be able to continue his strong form this season ahead of Friday night’s trip to Hannover 96. Ralf Rangnick’s side are currently fourth in the Bundesliga and will hope to remain there as they seek a return to the Champions League for next season.